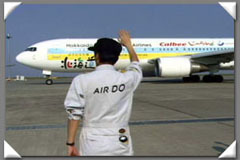 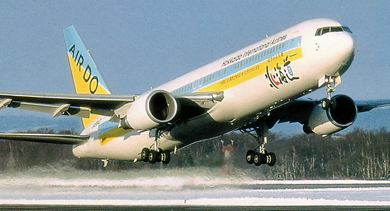 Air DO started operations in 1998 and uses a fleet of B767-300ERs on the world's busiest route from Tokyo to Sapporo's New Chitose Airport located on Hokkaido. 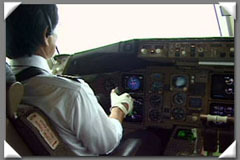 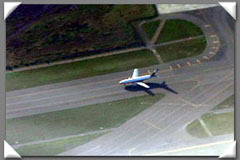 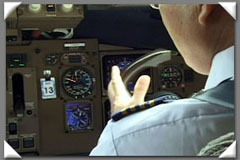 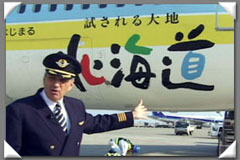 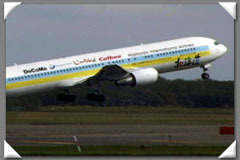 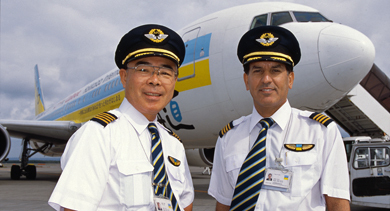 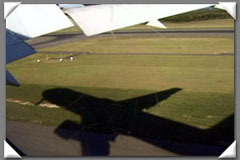 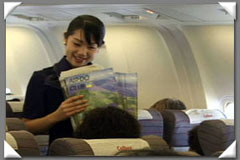 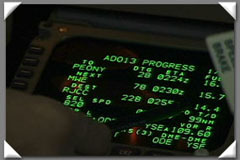 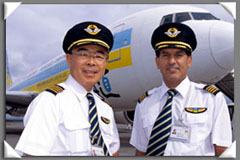 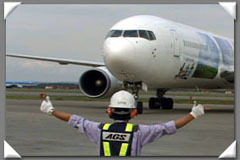 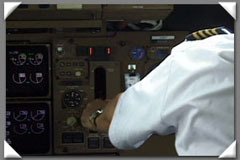 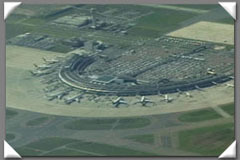 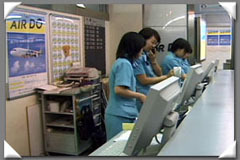 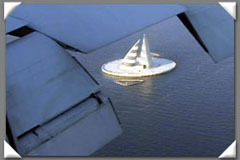 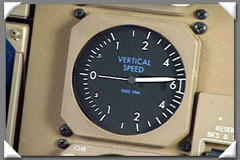 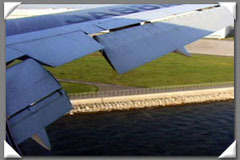 On this dvd you will be introduced to the airline, its aircraft with specials designs ; you will also learn about the B767 from the outside to the cockpit's Flight Management Computer. 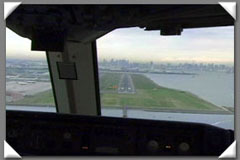 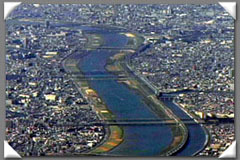 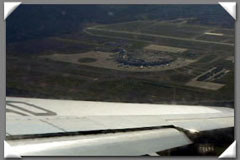 You will fly 4 trips in the cockpit and watch the pilots at work, see the approaches to these 2 busy airports plus nice views of Tokyo including Disneyland and views of the nice scenery en route. 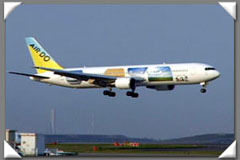 Watch how the 767 climbs to 41.000 feet in just 14 minutes at some point reaching a climb rate of 6000 feet per minute! 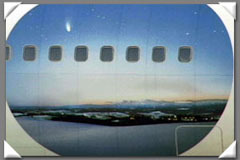 As an extra treat you will sit in the cabin for 2 additional flights, one filmed from the front of the wing with a view of the engine, the other from behind the wing on the opposite side of the aircraft. 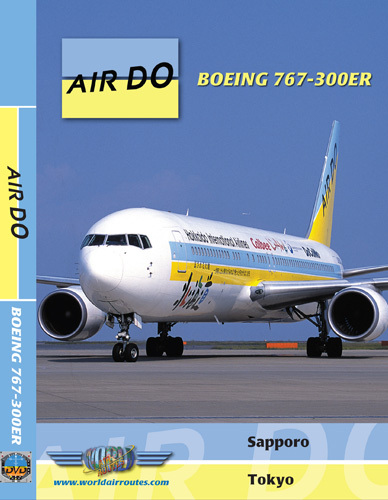 Coming to Download Store soon!